Two unsolved murders of young women from the 1970s have now been linked to one suspect through DNA and genetic genealogy, according to Northern California prosecutors. Brynn Rainey, 27, vanished in July 1977. Her body was found a month later in a shallow grave in South Lake Tahoe, according to the El Dorado County District Attorney's Office. Unknown DNA was left behind on a blood stain on Rainey’s shirt, prosecutors said. Two years later, 16-year-old Carol Andersen, a rising high school junior, was killed in the summer of 1979. Her battered body was found on the side of a South Lake Tahoe road, prosecutors said. DNA was also recovered from Andersen’s body. 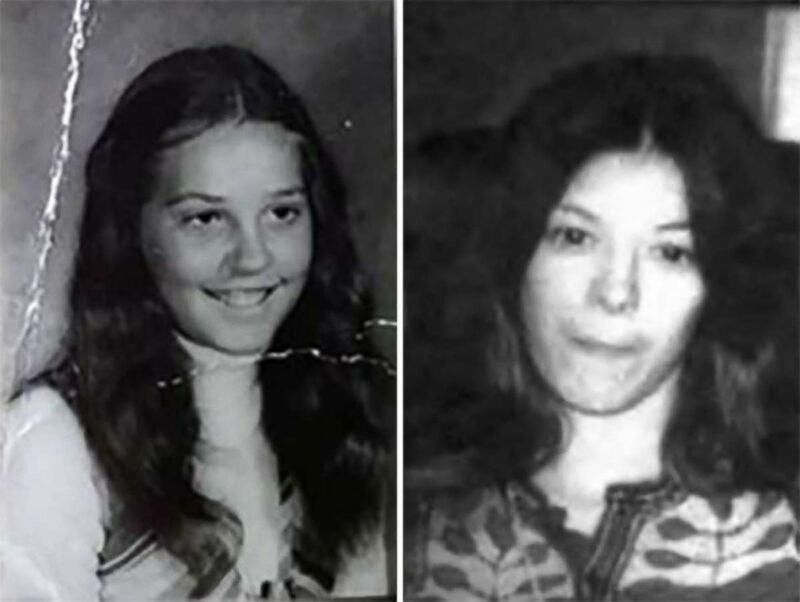 (El Dorado County District Attorney) Detectives have identified a suspect in the deaths of Carol Andersen, killed in 1979 and Brynn Rainey, right, killed in 1977. The murders went unsolved for decades until Parabon NanoLabs helped investigators use genetic genealogy to solve the case by submitting the unknown killer's DNA to a genealogy database and building a family tree around the results. That led investigators to zero in on three brothers who have since died, the El Dorado County District Attorney's Office said in a Monday news release. DNA was collected from the child of one of the brothers. DNA was also retrieved off of a toothbrush that belonged to that brother, prosecutors said. Further testing confirmed that the DNA of Joseph Holt -- who died in 2014 -- matched the DNA found on Rainey’s shirt and Andersen’s body, prosecutors said. The novel investigative technique of genetic genealogy takes an unknown killer's DNA from a crime scene and identifies the suspect through his or her family members, who voluntarily submit their DNA to genealogy databases. The first public arrest through genetic genealogy was the April 2018 identification of the suspected "Golden State Killer." 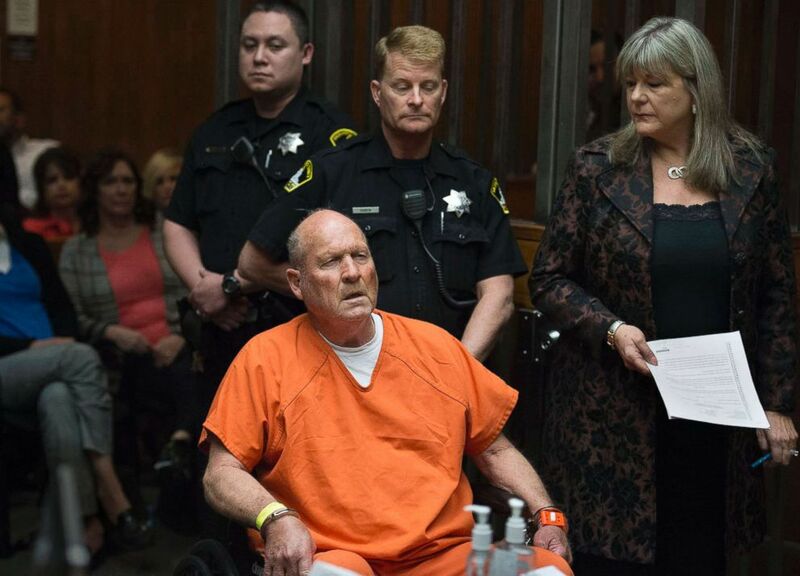 (The Sacramento Bee via Getty Images, FILE) Joseph James DeAngelo is arraigned in a Sacramento courtroom and charged with murdering Katie and Brian Maggiore in Rancho Cordova in 1978 on April 27, 2018, in Sacramento, Calif. Since then, genetic genealogy has helped identify more than three dozen suspects, according to CeCe Moore, chief genetic genealogist with Parabon NanoLabs, which has worked on the majority of the cases. Just this month, suspects were identified in the 1993 murder of a 20-year-old Alaska woman and the 1973 strangling of an 11-year-old California girl. Meanwhile, Holt, the alleged killer, spent decades under the radar in Northern California. Holt, who was born in 1947, grew up in San Jose and graduated from the University of California at Berkeley, prosecutors said. He moved to South Lake Tahoe in 1974 and started working in real estate, the district attorney's office said. Holt lived less than two miles away from where each of the bodies were found, prosecutors said, according to The Sacramento Bee. 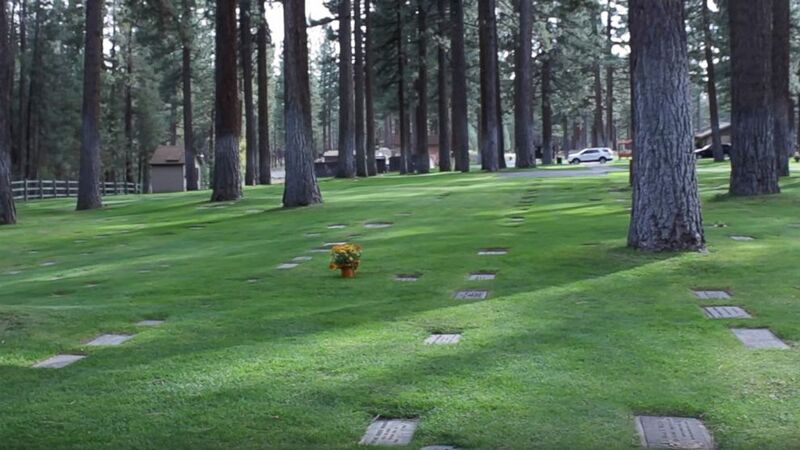 (El Dorado County District Attorney) The cemetery where murder victim Carol Andersen is buried. Anderson's body was found in South Lake Tahoe in 1979. He died in 2014 and was not identified as a suspect until 2018, prosecutors said. Authorities are investigating whether Holt is responsible for other unsolved crimes, according to prosecutors. Holt’s family has fully cooperated with the investigation, prosecutors added.